We have three rooms available to rent. All are comfortably arranged and can accommodate up to 5 people. 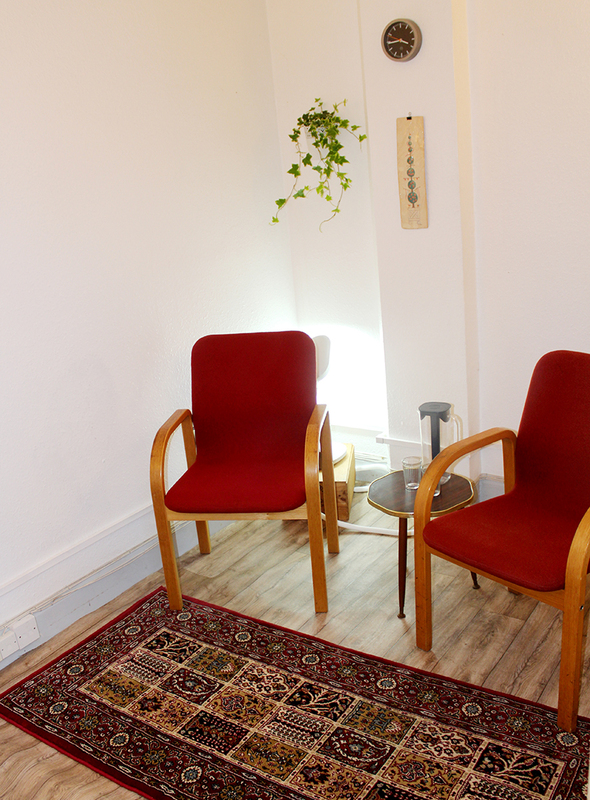 Room 3 can be used for talking therapies or it can be set for alternative therapies such as massage, acupuncture, Reiki, etc. However, it is important to note that none of the rooms have running water. There is are facilities close by but not within the rooms. 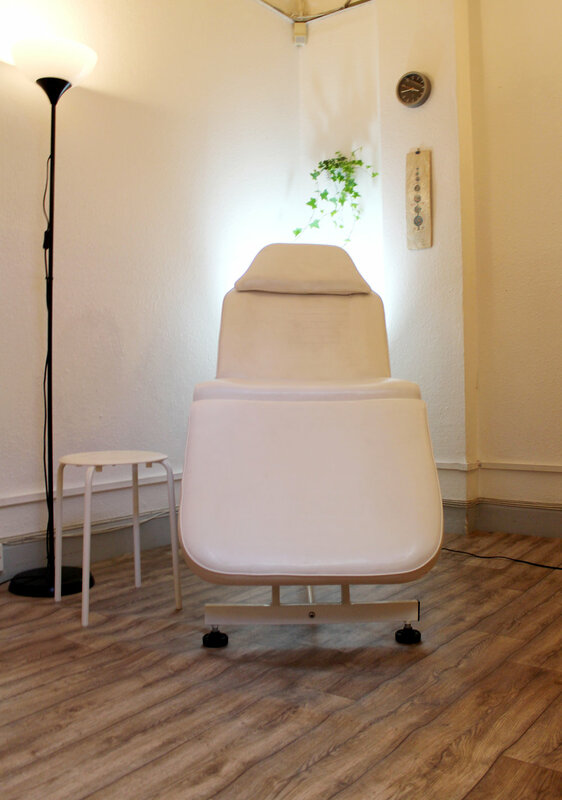 We welcome all qualified therapists and practitioners and currently we have no minimum hourly usage requirement. As an introductory offer, we do not impose a cancellation fee.